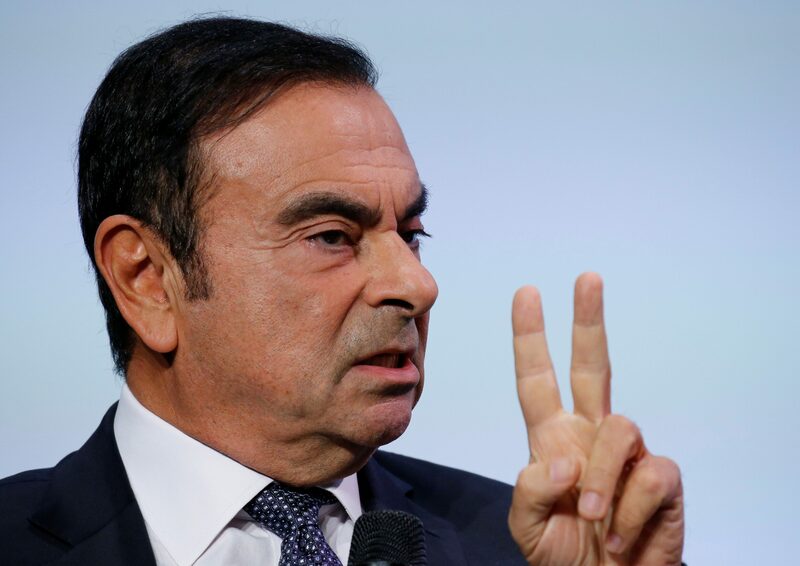 Renault and then Nissan hired Carlos Ghosn to subvert conventions. But the will to transgress is hard to keep within boundaries. Companies have four defences against talented but errant bosses: bureaucracy, conscience, boards and punishments. All of them can be strengthened. Carlos Ghosn, chairman and CEO of the Renault-Nissan-Mitsubishi Alliance, attends the Tomorrow In Motion event on the eve of press day at the Paris Auto Show, in Paris, France, October 1, 2018.